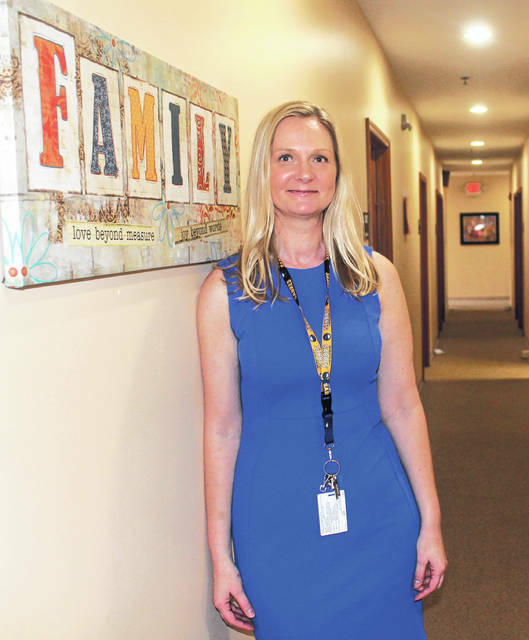 Anna Bolton | Greene County News Family Solutions Center, the youth division of TCN Behavioral Health, will host an open house 2-4 p.m. Saturday, April 6 at 287 Cincinnati Avenue, Xenia. XENIA — Family Solutions Center (FSC) is inviting community members to its open house 2-4 p.m. Saturday, April 6 at 287 Cincinnati Avenue. As the youth division of TCN Behavioral Health Services, FSC provides mental health and substance use services to children, adolescents and their families in Greene County and beyond. Festivities will include a bounce house, basketball shoot-out, coloring station, Touch-A-Truck and more. Diegelman said counselors will open up their offices for the event and families will be able to tour the building, including the outpatient and psychiatry floor and the Youth Recovery Program area. Attendees will have the chance to not only tour the facility, but also meet counselors and ask questions. FSC services include phone consultation with parents and teachers, outpatient counseling for groups and families, crisis services, psychiatry, substance use treatment and mental health treatment. The Youth Recovery Program or “day treatment” is the highest level of care that FSC offers for youth with serious mental health problems. Students in 1st to 12th grade undergo four hours of intensive treatment and two hours of education. The program lasts 8 a.m. to 2:30 p.m. every day for eight to 12 weeks, before students transition back to school. Diegelman said the special part about FSC treatment is that it is always tailored to the individual, whether that means clients undergo treatment for one month or one year. While the center serves children ages 4 t0 18, older teens who need continued services beyond FSC can transition to the adult division of TCN on West Market Street. The center also includes prevention resources, with FSC counselors working out of the Greene County Juvenile Detention Center and Michael’s House in Fairborn and presenting programs in county schools. Diegelman said FSC accepts Medicaid, CareSource, private insurance and provides flat rates for the uninsured. 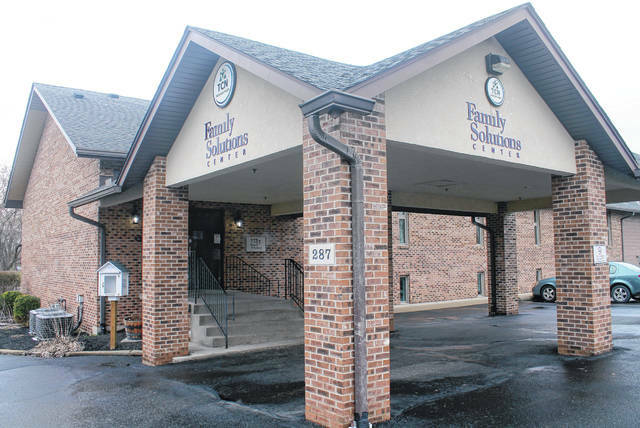 Family Solutions Center opened in 2010. The center currently serves more than 1,500 clients. https://www.xeniagazette.com/wp-content/uploads/sites/32/2019/04/web1_FSC.jpgAnna Bolton | Greene County News Family Solutions Center, the youth division of TCN Behavioral Health, will host an open house 2-4 p.m. Saturday, April 6 at 287 Cincinnati Avenue, Xenia.